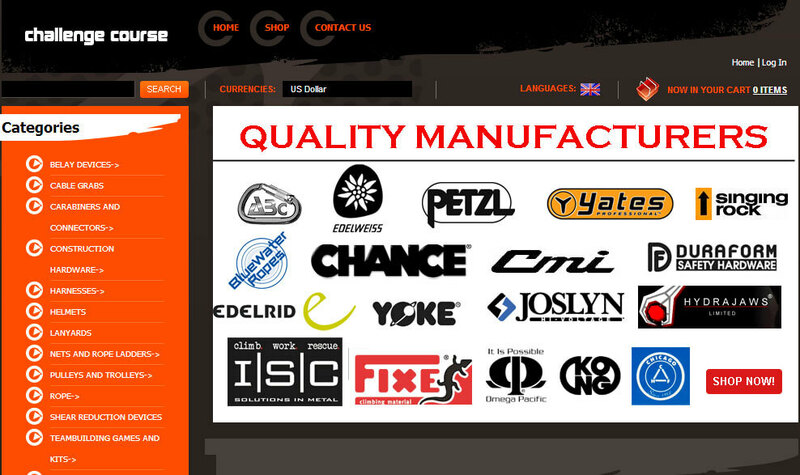 Challenge Course is an accredited vendor of the Association for Challenge Course Technology (ACCT). 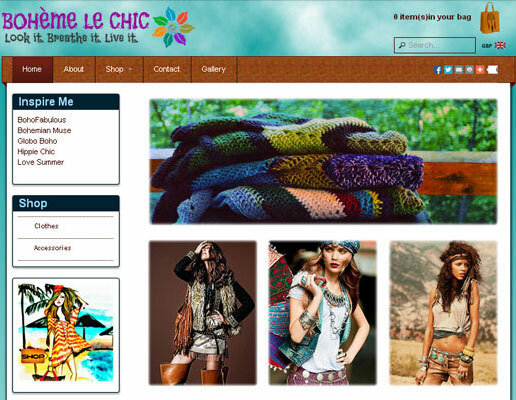 Bohemelechic is an ecommerce website which sells girls clothes and accessories. 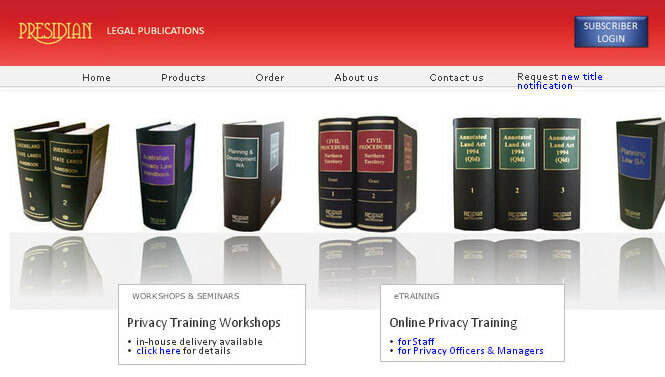 Presidian Legal Publications is a business publisher providing legal information services for lawyers. Cheeky Wipes is an ecommerce company and provide washable baby wipes kit. 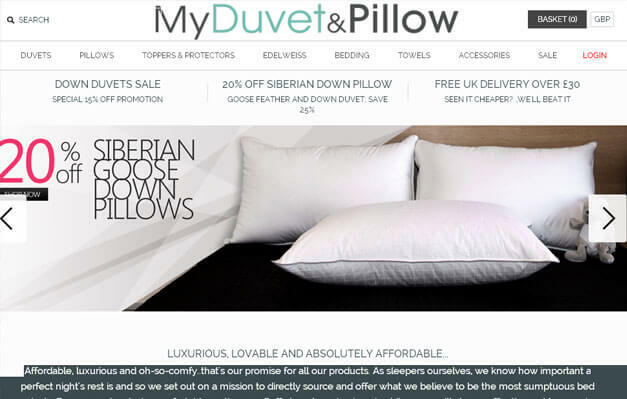 My Duvet and Pillow have stunning collection of down duvets and pillows, mattress toppers and bedding. 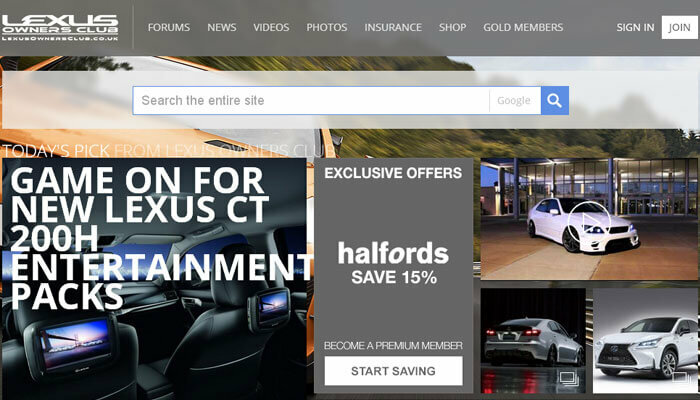 No 1 Lexus Forum in Europe for all Lexus Models. 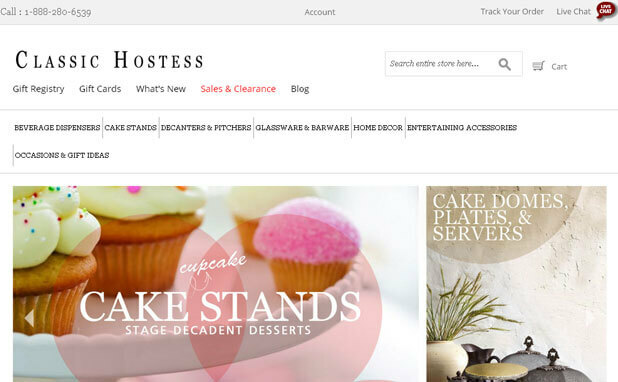 Classic Hostess’s extensive collection of stylish glass beverage dispensers, beautiful cake stands and unique storage kitchen canisters. 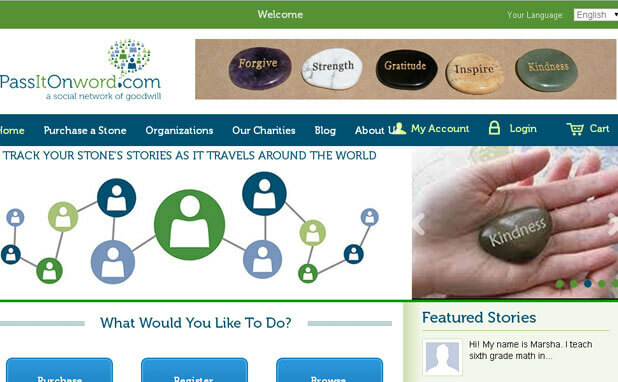 E-commerce site for goodwill stones and social passing the stones with success story. 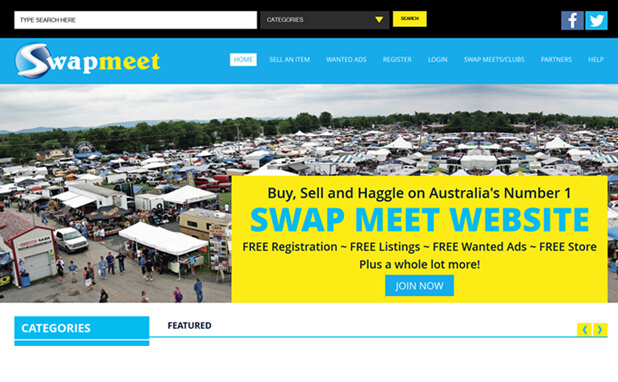 This is an auction website for all kind of products where user can bid on any product. 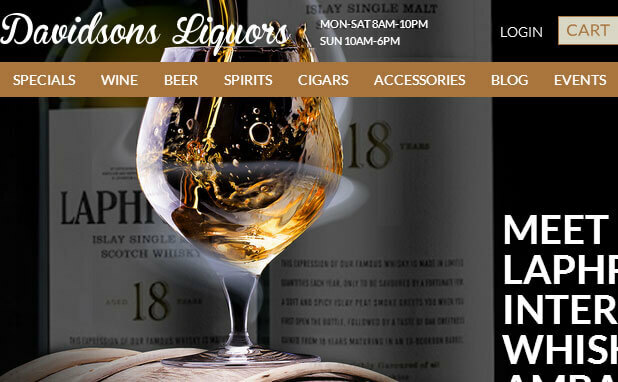 Davidsons Liquors is a Liquor shopping cart with strong filters. 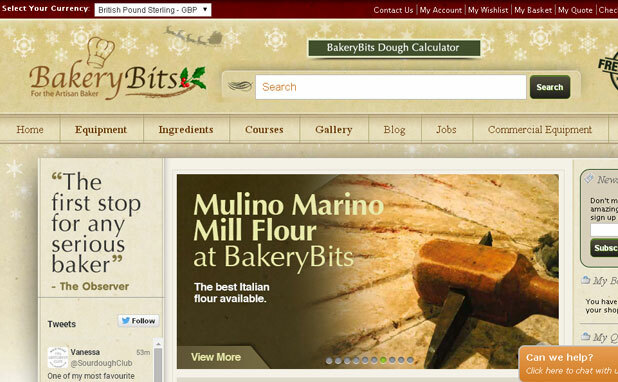 Backery Bits provides bread baking equipment such as bread ovens, bannetons, baskets, cutters etc. 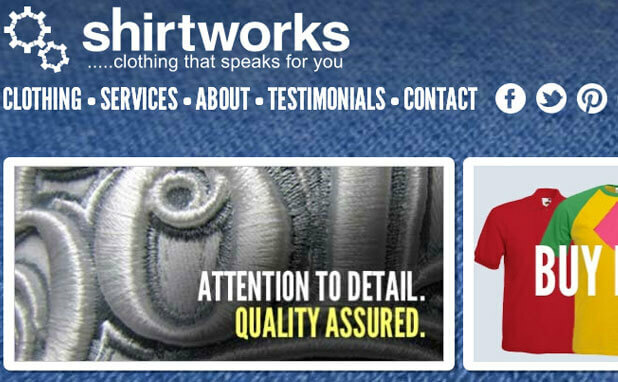 Shirtworks is one of the longest established t-shirt printers in the UK. 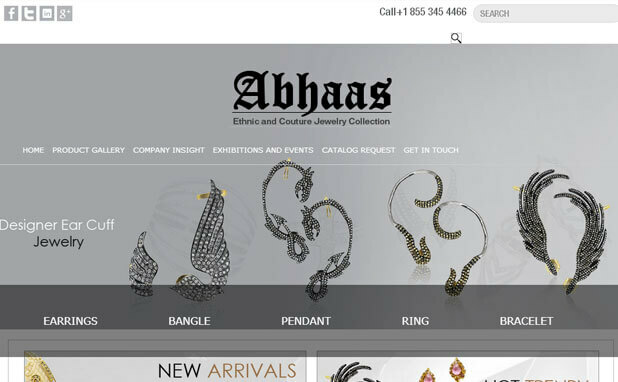 This is designed for selling Jewelry items online. 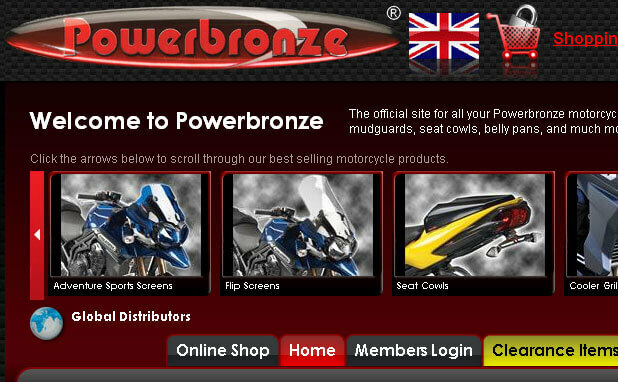 Power bronze website provide collection of bike products to be available Internationally dealer network penetrating the globe. 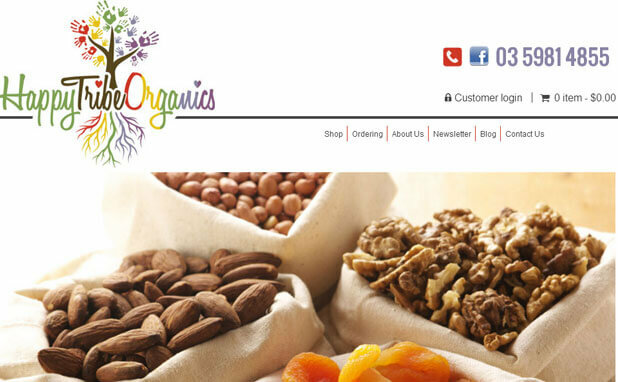 Its provides sustainable clean organic food ingredients. They are passionate about real food. 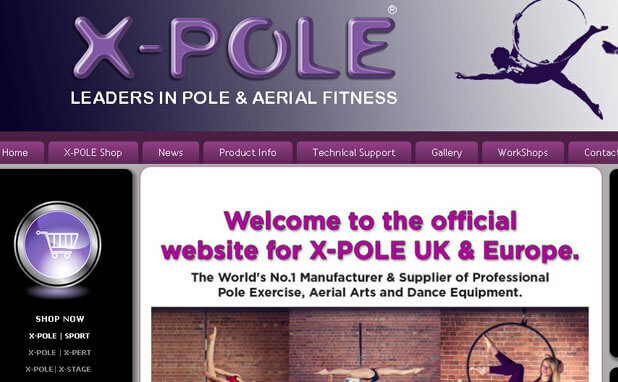 The X-POLE official website welcomes you to the exciting world of Pole Exercise and Aerial Dance. 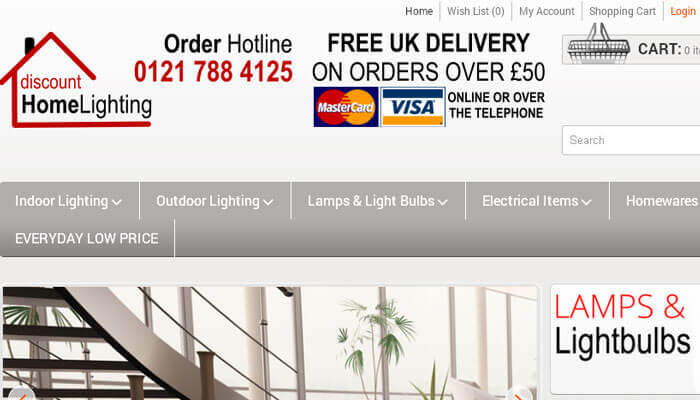 Discount Home Lighting is the UKs leading distributor of brand named ceiling lights, garden lights and home lights. 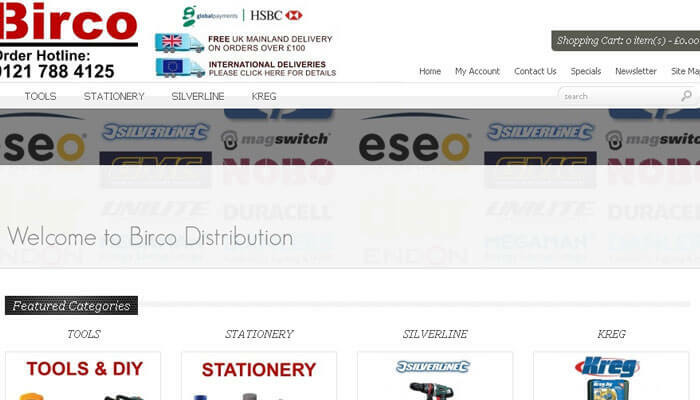 Birco is committed to providing you a first class service with the best possible deal on Branded Lighting, LED Products, Electrical & Tools. 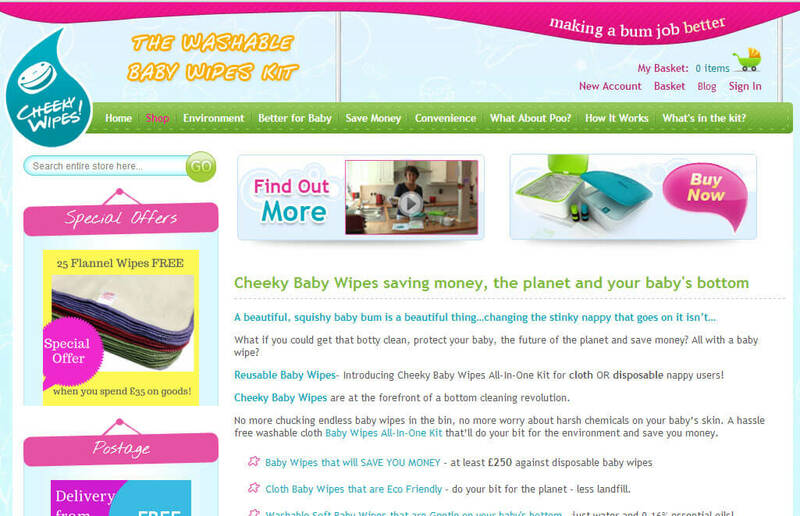 Cheeky Wipes is an E-commerce website and provide washable baby wipes kit. 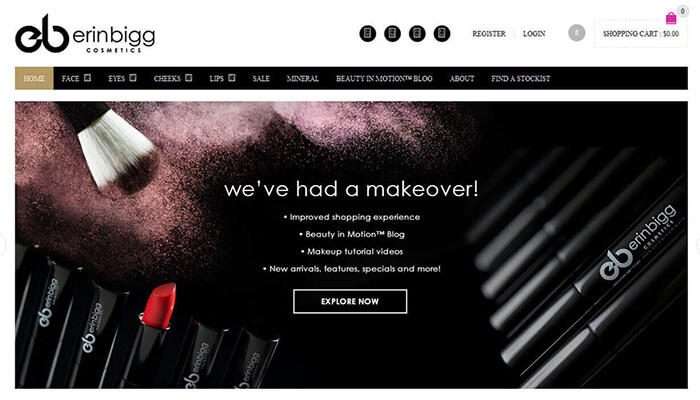 Highest professional quality cosmetics - Erin has taken care of hair and makeup for an extensive list of celebrities and sporting personalities.